A couple of days ago, actor Bobby Deol shared a picture of him from Liwa, UAE, where he had been shooting for the film and announced shoot's wrap. The Race 3 team arrived in UAE for the 'last lap' on March 11. Director Remo D'Souza had announced the news on Instagram and wrote, "Here we are for the last lap in #abudhabi its #racetofinishline it's going to be one hell of a ride. Wish us luck guys and there is something special coming your way soon." Salman Khan, who is currently in Abu Dhabi, celebrated his nephew Ahil's second birthday with grand party, which was attended by his family and the Race 3 team as well. Several fan clubs shared the pictures and videos of Ahil's birthday party. 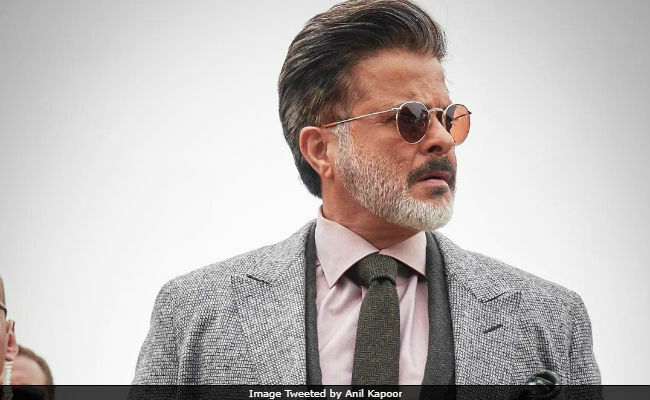 Some major reshuffling was done for Race 3; Remo D'Souza replaced director duo Abbas-Mastan, who helmed the first two films in the Race series and then Salman Khan replaced Saif Ali Khan as the protagonist. Race 3 is gearing up for a grand Eid release.